The Greens mining spokesperson Jeremy Buckingham today said the communities worst fears had been realised, with the Environmental Protection Authority announcing they were investigating AGL’s detection of fracking chemicals in ground water after recent hydraulic fracturing operations at Gloucester. 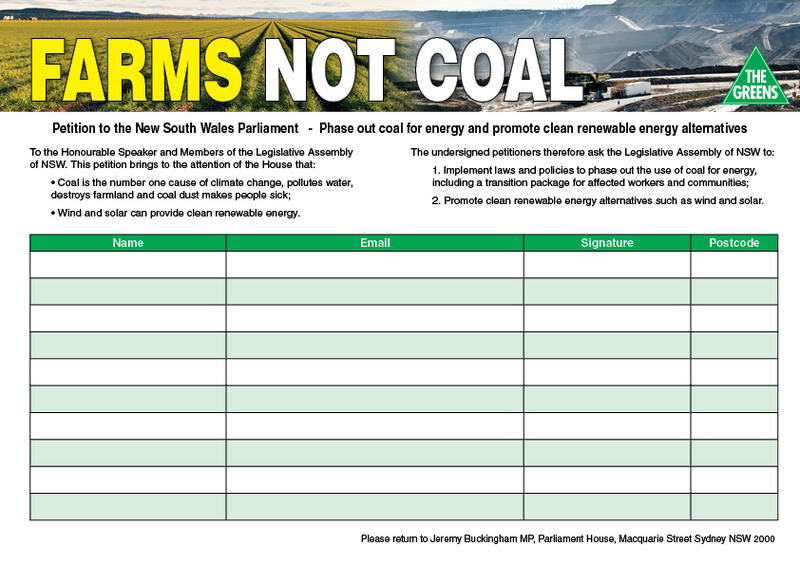 He repeated the Greens call for fracking and coal seam gas to be prohibited in NSW. 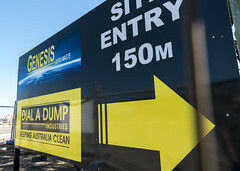 “One of the great fears with coal seam gas is water contamination from fracking chemicals, and now it appears this fear has come true with AGL’s fracking operations at Gloucester,” said Greens MP Jeremy Buckingham. 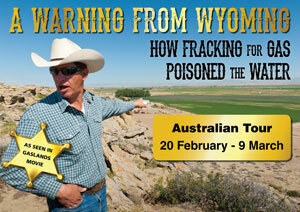 “The industry can no longer pretend that fracking for coal seam gas does not contaminate ground water. First we had Santos contaminate an aquifer with uranium and other heavy metals near Narrabri, and now we have fracking chemicals being detected in groundwater at Gloucester after recent hydraulic fracturing operations. “This mirrors contamination incidents in the United States, where in Pennsylvania alone, 243 cases of ground water contamination were directly linked to fracking or drilling for unconventional gas. “Premier Mike Baird has said that he “absolutely” wants coal seam gas in NSW, but is he happy to have our water resources contaminated with fracking fluid too? 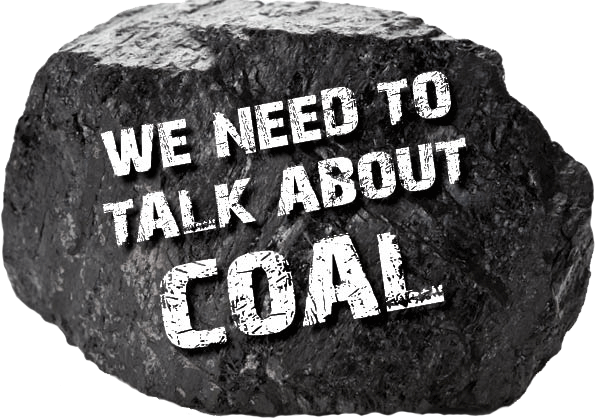 “Coal seam gas is set to be a major issue at the upcoming state election as voters make their concern know at the ballot box. 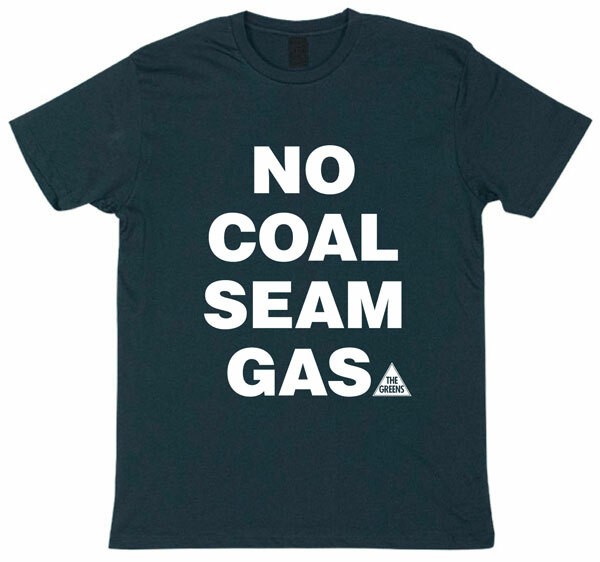 The Greens want a complete ban on coal seam gas. “The Greens urge the EPA to investigate this incident with all of their powers and prosecute if a licence breach has occurred. 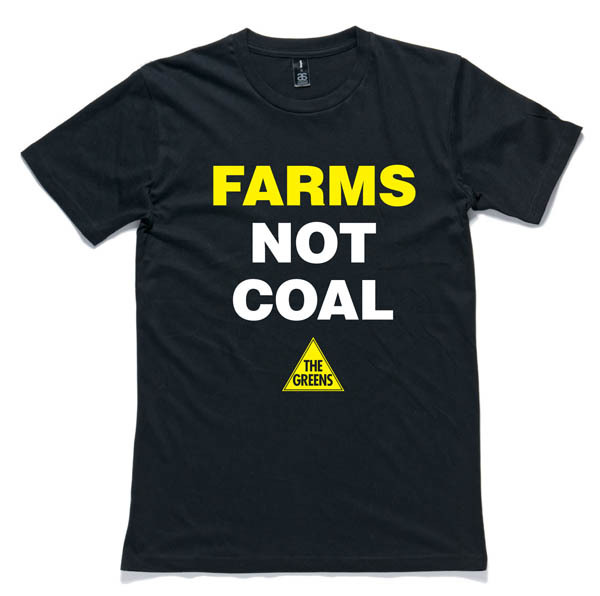 AGL have had multiple breaches of their pollution licences relating to coal seam gas, only to cop a ‘slap on the wrist’ fines of $1,500,” he said. Mike Baird??? Frack him and all of the fetid LNP. makes no difference at all , no game over , we seen the same statement when Santos contaminated the water aquifer in North Western NSW , how did they get around this small obstacle ? EPA step in and issue a horrendous $1500 fine and then all is good , such a joke ! It seems that all arou d the world there are people in power with no vision for the future and not one suppository of wisdom to be seen. Total, permanent, Australia wide ban on all. forms of CSG mining is the only safe way of dealing with the multitude of problems associated with CSG. Fracking is an inherently dangerous, accident prone system, it can’t be made safe. 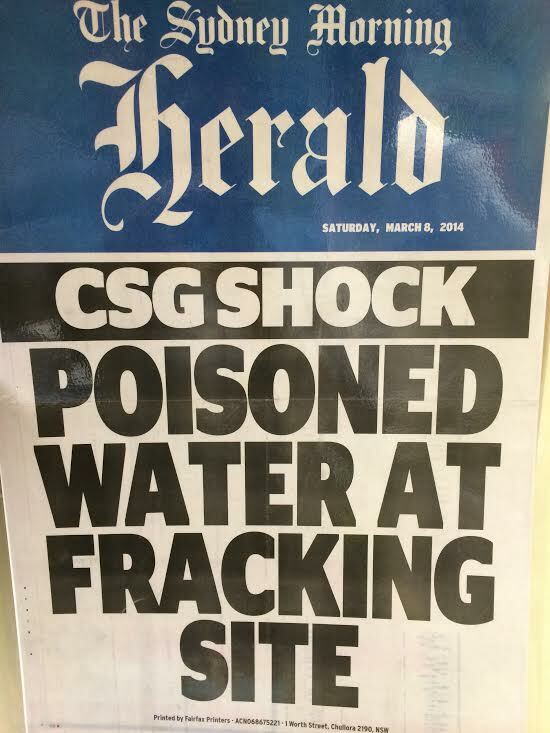 Certainly CSG can’t be made to be both safe AND profitable. Same in Africa- greedy politicians grab big money for megaprojects and at times for themselves while inflation makes the poor desperate. Here too the locals are colonised by the big corporations and soon find their kids sick, water toxic and trees gone. Very few exceptions. A new 1968 is called for. We have the technology to save our planet for future generations and still be economically viable, remove the us and them mentality and the greed associated with it and let the planet breath. It’s funny that all these politicians, whom are pro fracking, say that it is safe, won’t drink the water from these sites. The politicians can’t give a rats arse about whether the beautiful flora and fauna is destroyed as they apparently don’t or haven’t visited this beautiful land and drank from the crystal clear Spring waters that flow in the streams there. They need to go and visit the areas that they want to destroy firstly and maybe chose another area away from people, plants, water, and wildlife in untamed areas. Leave them alone it’s bad enough when we start to build our homes in these areas. Go and find a dessert somewhere but this is not what they need to do this idea of theirs that Mike Baird is so concerned about doing in Gloucester with his Coal Seam Gas brainwave. No we are at fault for voting these fools in. As they turn as soon as they are voted in by us that think they won’t turn on us or the life style we all love that is close and handy to visit whenever we want without the big expenses of trips away or overseas to see other natural wonders we have plenty in Australia, so why do we vote the idiots in and then they do this type of thing. It’s crap and makes me and my family angry. Right near me is a gold mine approved and soon to start perhaps; pretends there are to be no sulphides released so no acid mine drainage, no sulphur or nitrogen compounds in the air, no arsenic etc in the groundwater . And they will leave behind a huge, foul dam and slag heaps leaching or flooding- poisoning for centuries. PS Lock the Gates says on its dvd that 52% of Australia is considered suitable for fracking ie is being explored- is this still true in 2016? Plus all the other mines.